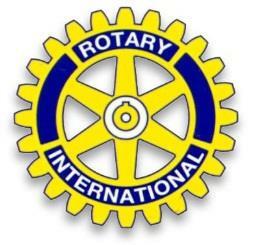 Socks and Bottoms Rotary 1918 - Buckingham Realty is collecting Socks and Bottoms on behalf of Rotary 1918. If you have any new socks and bottoms you would like to donate, please drop them off at Buckingham Realty's main office at 4573 Tecumseh Road East, Windsor, Ontario. Donations accepted up until December 9, 2015. Note Sleeping bags,a hats and gloves are also accepted.